Occlusion is the proper alignment of your upper and lower teeth. A deviation from normal occlusion is called malocclusion. If the teeth are not properly aligned, they won’t be able to perform properly. This can cause dental problems and other complications. 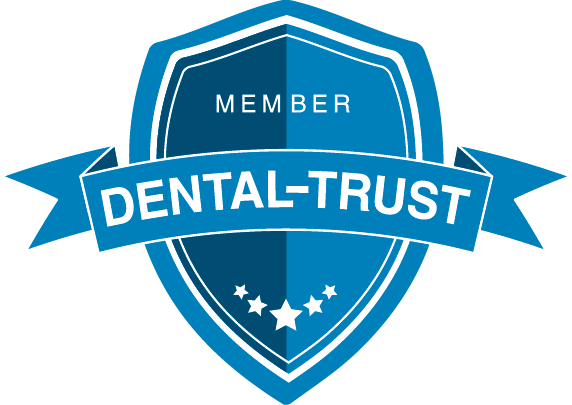 If left untreated, a poor bite could lead to tooth movement, muscle pain, chronic headache, temporomandibular joint disorders (TMD), tooth wear, tooth fractures, or tooth loss. Symptoms of malocclusion include excessive tooth wear, sensitivity, jaw joint pain, head and neck muscle pain, and joint noises. Once you experience some of these signs, it is important to consult your Indiana top cosmetic dentist to avoid any complications. Malocclusion may be treated with the use of a removable orthodontic appliance called Invisalign, a set of clear aligners that moves your teeth into place. It is worn for 20 to 22 hours a day and can be removed when necessary. You’ll wear the aligners for two weeks and advance to the next stage until the desired result is achieved. It’s an effective treatment for spacing, crowding, overbite, under bite, open bite, and other issues. Do you have a bite problem? 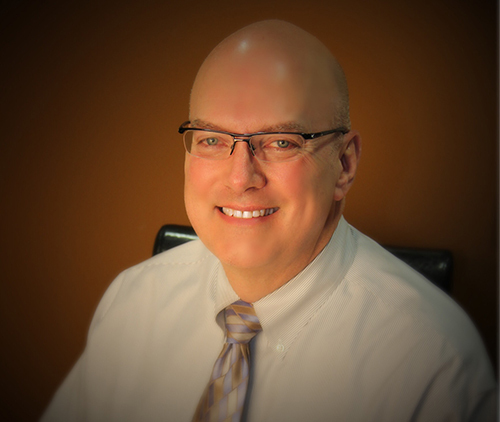 Sit down for a consultation with Dr. David A. Smith so he can check your condition. 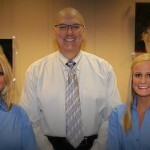 You may contact your Indiana top cosmetic dentist at 317-451-4050. Call and schedule your next appointment.